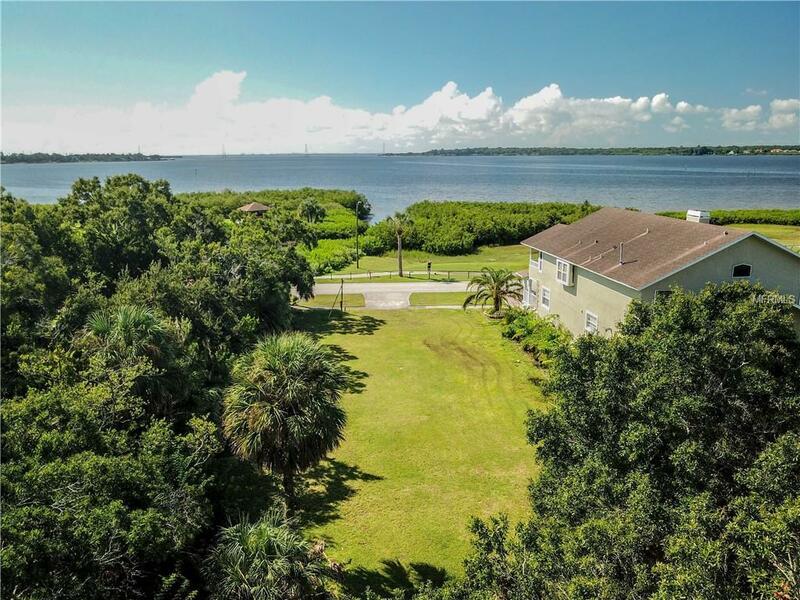 Build your dream home, Key West style, on popular Shore Dr in Oldsmar with unobstructed water views!! This lot is located just steps from the water. The City of Oldsmar owns the adjacent land and has no structures built on it, leaving you with beautiful water views and sunsets. This is the lowest priced water view lot in the community and is sure to not last long!! Call today for details and a link to view aerial footage of the lot/location!